← Game Day: Go Jackets! I hope everyone’s weekends are off to a good start. This week was exciting in the fact that we got our wedding pictures back! I will begin posting full recaps of the wedding next week but for now enjoy these pictures. 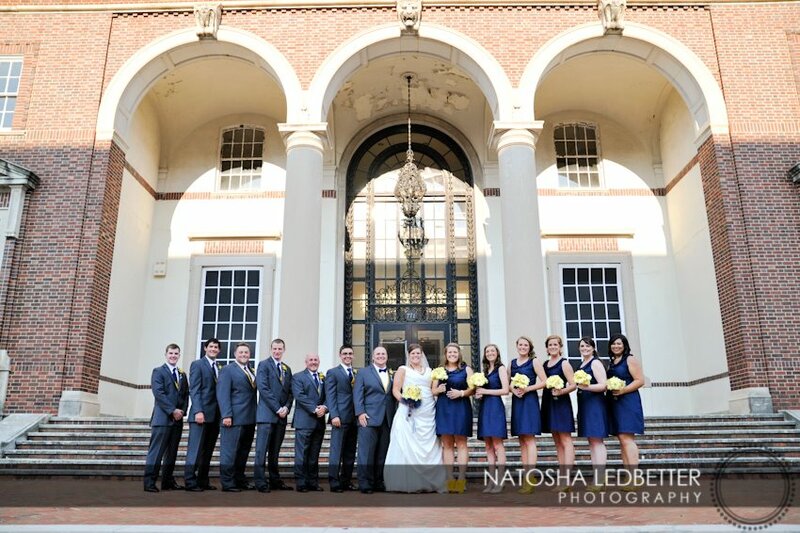 These were taken on Peachtree street after the ceremony. 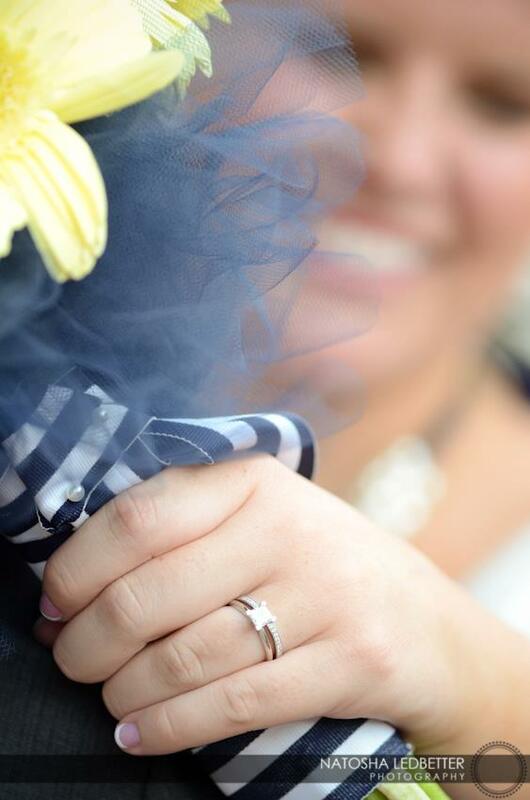 I cannot wait to share all of the pictures with you as they are absolutely wonderful and I can’t stop smiling when I look at them. Until next week….enjoy your weekend with your loved ones!